Realizing that Sunday School didn’t give her all the information she needed, and with a “nagging need for something more,” Susan M. Shaw furthered her study of the Bible at seminary. Here she “found the intellectual study of the Bible, theology, church history and ethics to be freeing and fulfilling “ (p.x). Though often painful, it challenged her to confront her received beliefs, and she found her relationship with God deepened rather than threatened. This book springs from her desire that people have “easy and understandable access to important tools of biblical interpretation… “(p. xi). She emphasizes the need for women especially to have these tools, because “unexamined belief systems and authoritarian churches pose special problems for women, especially those who ask hard questions and seek their own answers“ (p. xiii). Reflective Faith and its accompanying Workbook accomplishes all of this in an organized and easily readable manner. It lays out methods and concepts in an accessible way for women (and men) to grow in their interpretation of scripture both intelligently and faithfully—and ultimately to live authentic lives of faith. (It was also a good refresher for one long out of seminary.) Shaw’s clear explanations and summaries are expanded with boxes for definitions of terms, places to go for more information and topical quotes from a wide variety of faithful thinkers. The end of each chapter includes a summary of its main points. Exercises are included, which are expanded into 57 exercises in the accompanying workbook. Readers can participate as deeply as they wish. She illustrates the various ways of critical and theological thinking with scripture passages and theologies that have often been used against women, and passages where women are central characters. 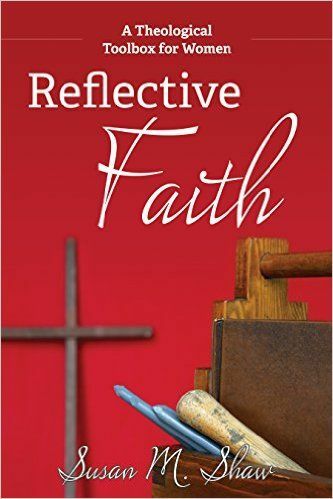 Shaw chose the term “reflective faith“ to capture what she calls a thinking faith, an inquisitive faith that calls on the use of our minds to engage with difficult questions about the scriptures, theology and faith. It is a tough faith that is able to live with ambiguity and paradox where there are no clear answers. She sees our minds as a gift of God and a way to love God, as well as our devoted hearts and souls. For women, reflective faith encourages and empowers women to ask hard questions, to become aware that all interpretations are “ultimately the products of those who do the interpreting” (p.12). Reflective faith makes us aware of inherent biases of the writers, their cultures, and of the interpretations we’ve been taught as the “only “truth in more authoritarian churches. She blesses doubt as a healthy part of the divine conversation of true searchers. Indeed, faith development is rooted in the dissonance of the tension women may feel as they question their church’s teachings. She thus prepares the way for discussing biblical criticism and inviting a consideration of theologies, especially feminist theology and voices from other cultures. The flow of the book begins with the Bible—what it is and how to read it. 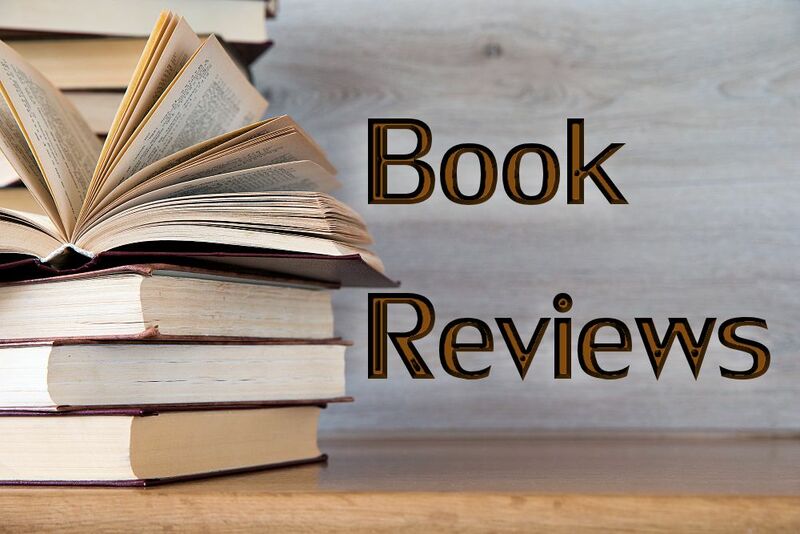 Various types of literary analysis are presented: source and form criticism (with a good section about parables), as well as redaction and narrative criticism. Historical criticism gets its own chapter, with a deeper discussion of biases regarding gender, social status, race and people from developing and colonialized countries. Using Elizabeth Schüssler Fiorenza’s “hermeneutic of suspicion,” Shaw advocates reading “against the grain.” When reading scripture, our overall goal should be looking for liberation. The next large section includes tools for doing theology, which Shaw describes as reflecting critically on religious experiences, and reasoning with faith, scripture, revelation, and culture— with a desired outcome of living the life to which God calls us. As she wrote earlier, “Ultimately, our goal in reading the Bible is to empower ourselves to bring about positive change in the world” (p. 95). This is followed by brief descriptions of historical, biblical, philosophical, narrative, practical, liberation, feminist and postcolonial theologies. Feminist theology’s critique of traditional theology and the tasks she sees for it are explored further in their own chapter. One illustration of applying such tasks is by looking at our body images. The last section brings to fruition her emphasis on ethics and practice, that is, living with integrity in the world in light of what we have read and reasoned. Her questions for praxis call for qualities of mercy and tenderness, right relationship (righteousness, interdependence), and healing the world (ecofeminism, ecotheology). Shaw practices what she advocates in both book and workbook. I especially enjoyed illustrations of these tools based on scriptures featuring women, and scriptures and theologies used against women. I loved the variety of feminist theologians brought in, including the voices of women from other races, cultures and social situations. As it teaches significant material, it isn’t a quick read, although it is accessible to women at any place on their journey. I recommend the book for all women and men seeking to increase their skills and insight about biblical texts and their interpretations. Those new to these skills are gently welcomed, and even those who have known these skills can be challenged and updated. I already see ways to use information from this book in a class I’ll be leading at my church. The Workbook, which is separate, makes a good spiritual discipline for reflecting more deeply on scriptures for people anywhere in their journey with God.